The project features production from TM88, Zaytoven, and more. Earlier this year Juicy J teamed with Wiz Khalifa and producer TM88 for the T God Mafia: Rude Awakening album and he's already back it with another full project. 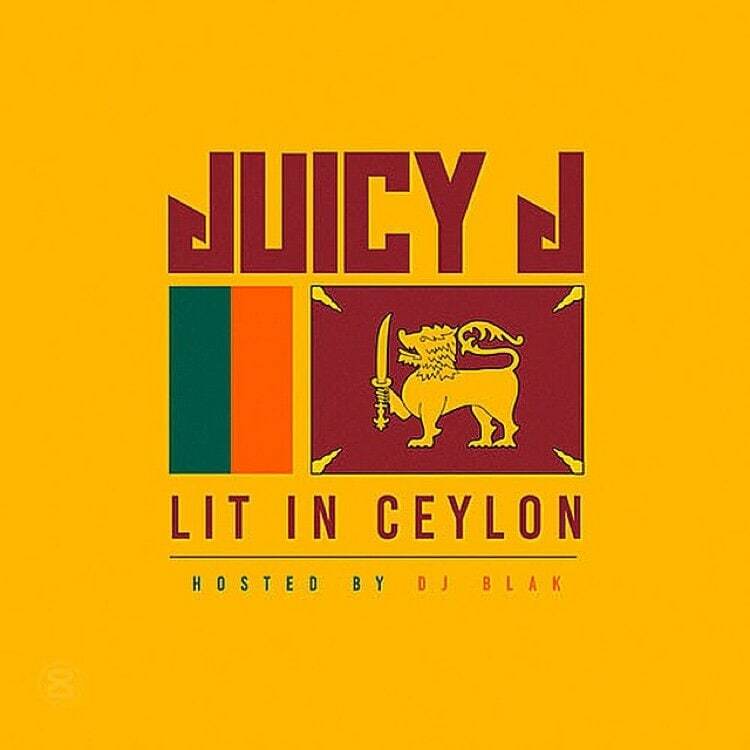 Juicy let go of his Lit In Ceylon project with Datpiff and hosted by DJ Blak on Monday featuring no guests. Just straight Juicy J. The production gets handled by his bud TM88 along with Southside, Zaytoven, and Tarentino. Stream the all new hard partying tracks below.